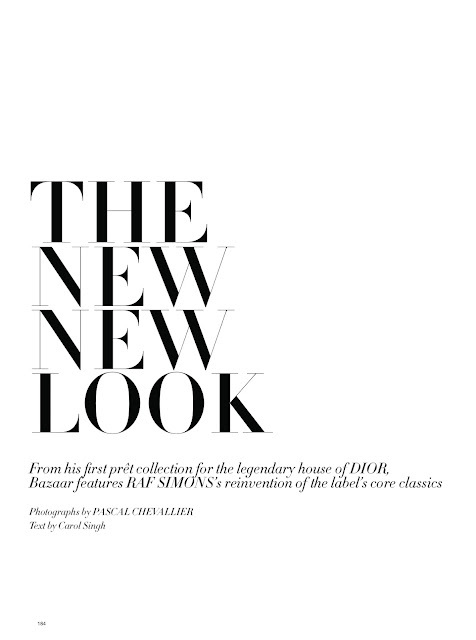 ''The New New Look'' features Raf Simons' classic collections for Dior. Shanina Shaik is wearing some of his classic dresses and suits which all emphasizes a specific shape for the female body. 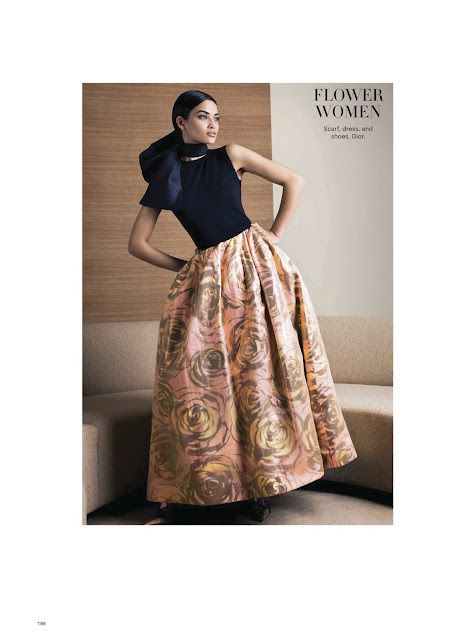 My favorite look is the 'Hourglass', that gown is simply stunning and Shanina was the perfect model for this editorial! 'The Hourglass' emphasizes the feminine silhouette with a cinched waist what makes sure your bust and hips come out perfectly. The 'Hourglass' gowns by Dior always look enchanting! Take a look a look at the images captured by Pascal Chevallier below.